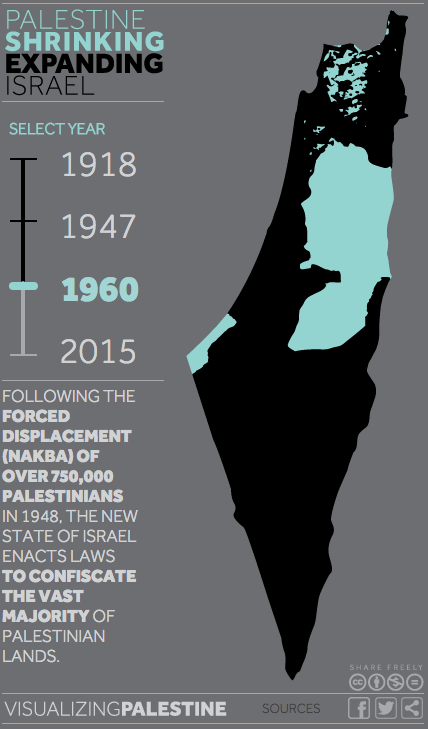 Facing the Nakba offers educational resources to U.S. Jews and a general U.S. audience about the history of the Nakba (“Catastrophe” in Arabic) and its implications in Palestine/Israel today. 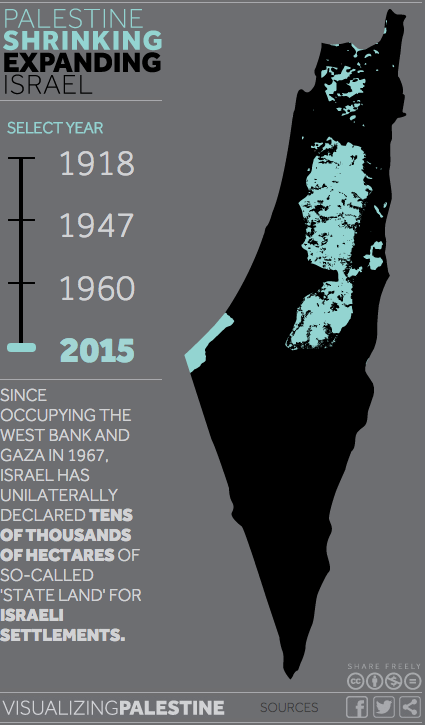 The Nakba refers to the forced displacement of Palestinians that began with Israel’s establishment, and that continues to this day. A guide for group workshops as well as a rich archive of resources accessible to individuals, Facing the Nakba is a flexible, multimedia curriculum that can help fill in the information that is often elided in accounts ofIsrael’s creation, strengthening our understanding of history (especially how the injustices Palestinians face began long before the 1967 occupation) and galvanizing our organizing today. In addition to reaching out to JVP staff for support, please feel free to contact Marilyn Kleinberg Neimark and Donna Nevel if you would like to discuss the curriculum. Facing the Nakba draws from the pioneering work of the Israeli organization Zochrot (“Remembering” in Hebrew), which published a study guide in 2008 called “How do you say Nakba in Hebrew?” to promote acknowledgment and accountability within Israel for the ongoing injustices of the Nakba. 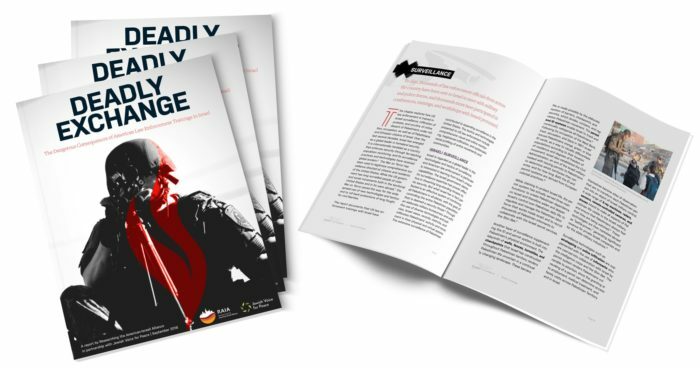 Facing the Nakba also maintains close partnerships with Badil Resource Center for Palestinian Residency and Refugee Rights and the Participatory Action Research Center (PARCEO) to further develop our materials and broaden our reach. We began creating this curriculum for U.S. audiences in 2010 as an independent project, and became part of JVP in the summer of 2016. 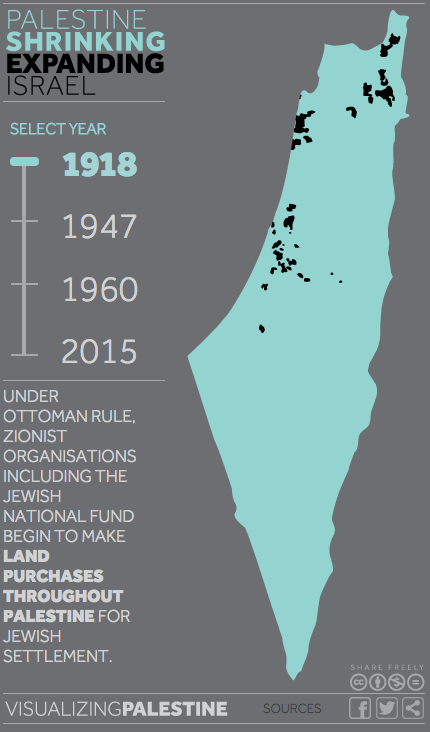 In the U.S., while most people learn about Israel as a “safe haven” for Jews, we seldom hear about the Palestinian experience of dispossession and expulsion in and prior to 1948. When U.S. Jews do talk about Palestine, the conversation often focuses on the post-1967 occupation, without acknowledging the occupation that began with the founding of the state of Israel. 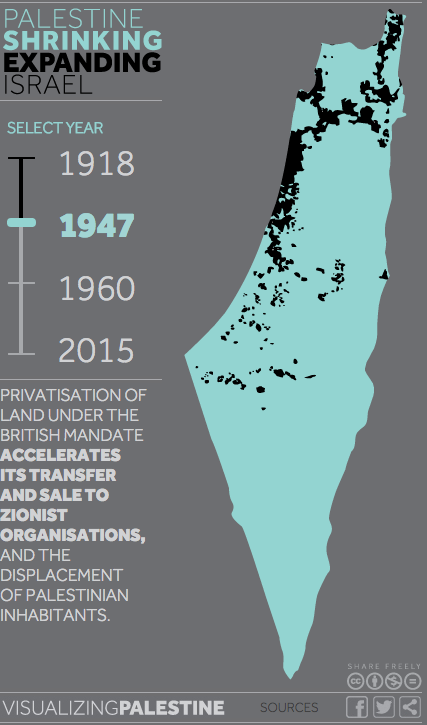 As educators and activists, we have seen how acknowledgment of the Nakba can deepen discussions of the history of Palestine, Israel, and the occupation. We have seen how silence about the Nakba in U.S. Jewish communities and institutions has enabled a massive ignoring of history and sidelining of Palestinian voices. If you are in the Midwest: host Lubnah Shomali from our partner organization BADIL when she tours the Midwest post-NMM! The curriculum and all supplementary materials are designed to strengthen and deepen our thinking and organizing for justice – we hope you make great use of them! MARILYN KLEINBERG NEIMARK was a founder (with Donna Nevel) and longtime board member of Jews for Racial and Economic Justice and has been active in the Palestine/Israel peace movement since her involvement with the International Jewish Peace Union in the 1980s. For 18 years she co-hosted Beyond the Pale on WBAI Radio in New York. She is a Professor Emerita at Baruch College-The City University of New York. RABBI ALISSA WISE is a Deputy Director at Jewish Voice for Peace (JVP). Before joining JVP, she was the Education Director at Jews for Racial and Economic Justice in NYC, a director of a Reconstructionist Hebrew school in Princeton, NJ, and spent time in the West Bank volunteering with the International Women’s Peace Service. It is the responsibility of U.S. Jews to know the history of the Nakba and to make that history visible in our communities. OUR ROLE AS U.S. JEWS IS TO DO THE NECESSARY WORK TO HOLD OUR COMMUNITIES ACCOUNTABLE AND TO STAND WITH THE PALESTINIAN PEOPLE AND SUPPORT PALESTINIAN VOICES, EXPERIENCES, AND LEADERSHIP IN THE PALESTINIAN STRUGGLE FOR LIBERATION. We know from the history of social change that organizing for justice and equality, when powered by directly affected communities, can move mountains, even though we might not be able to imagine the possibilities beforehand.